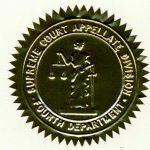 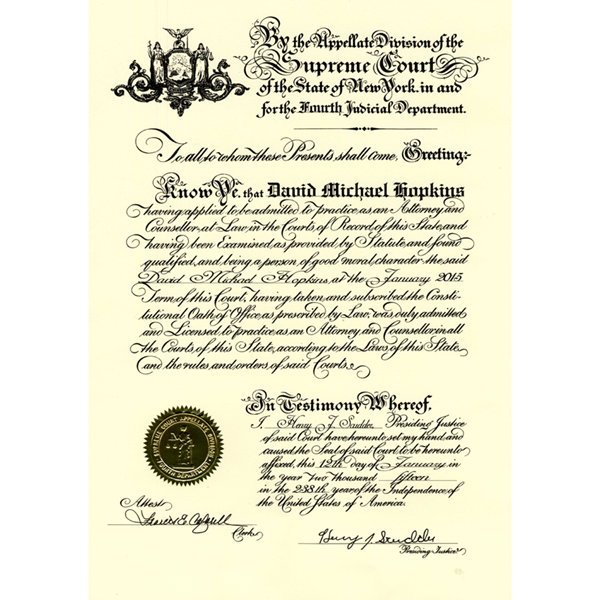 Show everyone you have been admitted to the bar with a certificate worthy of your accomplishment! 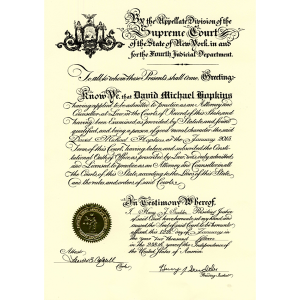 This certificate has been our flagship product since 1953, and now hangs in law offices and judges’ chambers all over western and central New York and beyond. 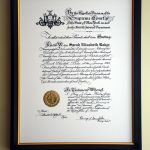 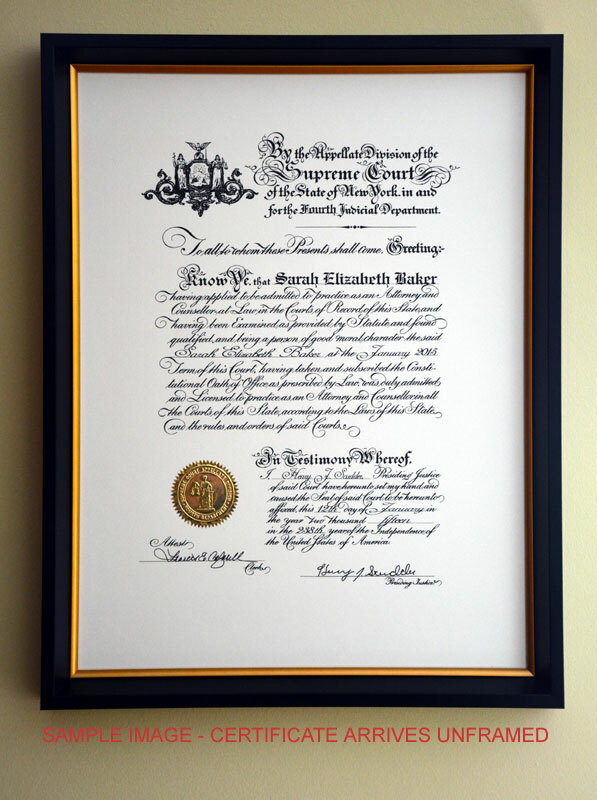 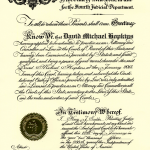 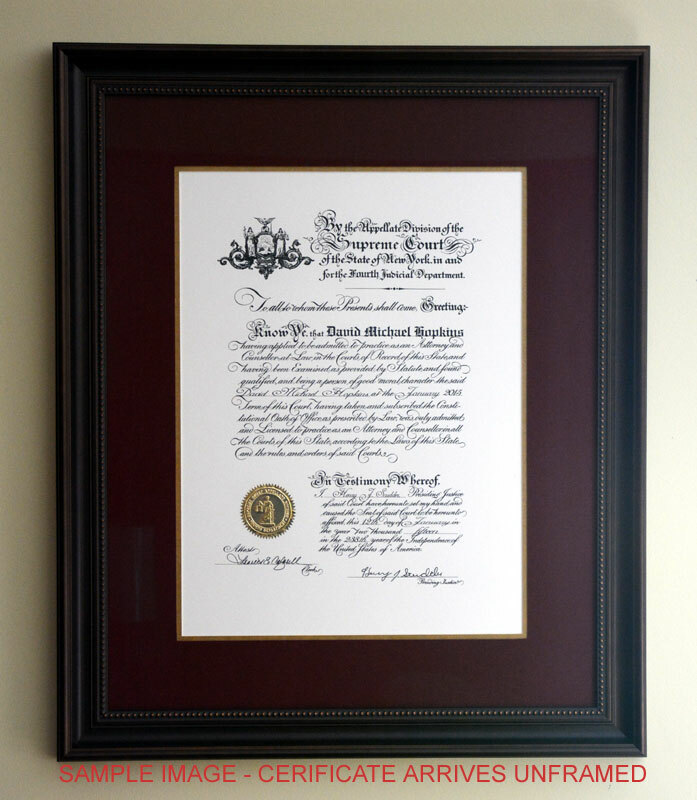 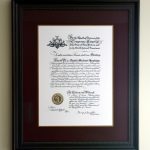 The custom-crafted certificate is personalized in Old English and engravers’ script and features the official gold seal of the Fourth Department and the signatures of the judge and clerk who presided over your admission ceremony. 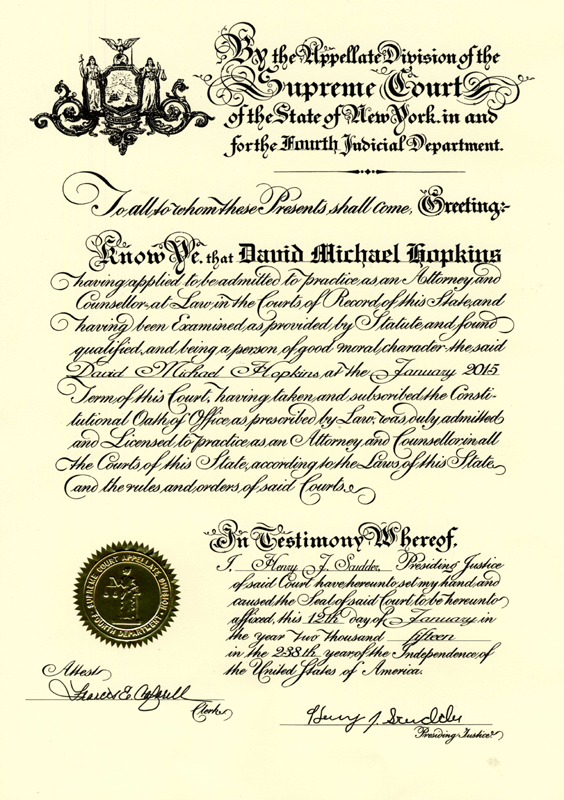 Certificates are delivered unframed in a cardboard mailing tube.